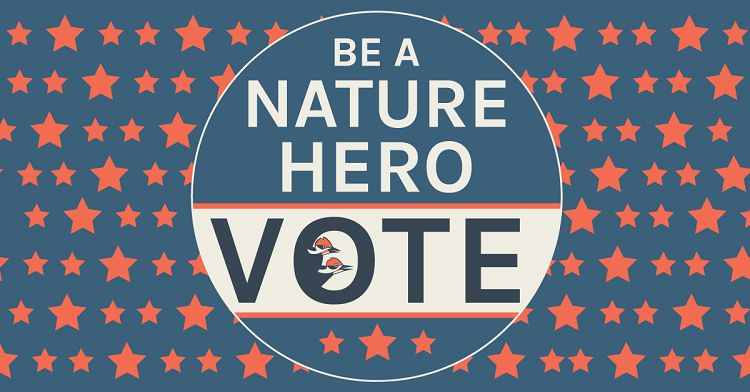 Be a Nature Hero: Vote! 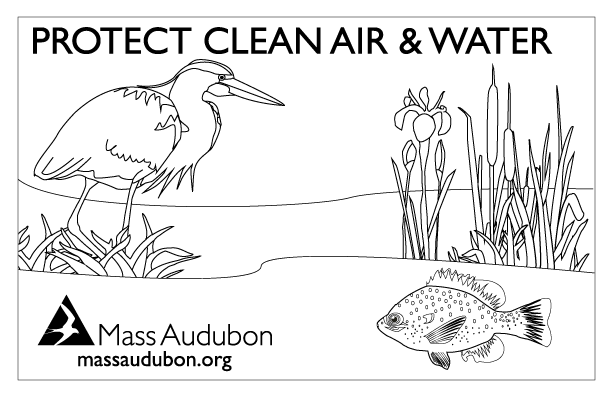 Posted on September 25, 2018 by Hillary T.
Ahead of the state and federal elections this fall, Mass Audubon wants elected officials to know that people who are interested in protecting the environment vote. Voting by interested and informed citizens strengthens the impact of Mass Audubon’s legislative advocacy. 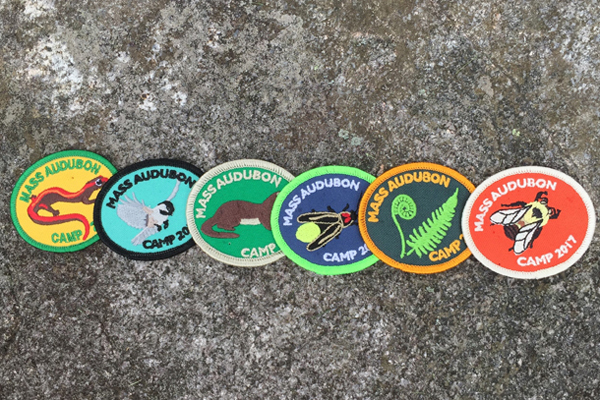 We believe that it’s important for Mass Audubon members’ voices to be heard in our elections. Most people just need a small nudge to remember to vote, so Mass Audubon and the Environmental Voter Project are working together to remind you to vote in each election. These simple reminders can dramatically increase someone’s likelihood of voting. The voter registration deadline in Massachusetts for the 2018 mid-term election is October 17. You can register to vote, update your voter registration info, and check your registration status online via the Secretary of State’s website. Already registered? Tell your friends and family to register as well! This entry was posted in Advocacy, Get Involved on September 25, 2018 by Hillary T..
Posted on March 1, 2018 by Hillary T.
The US Department of the Interior recently made a decision to expand offshore oil and gas leasing to encompass around 90% of US coastlines. This means that the coast off of New England, could now be opened up to drilling. This decision could have severe impacts on the environment, and you can help stop this from happening. The deadline to submit comments to the Bureau of Ocean Energy Management (BOEM) is March 9. 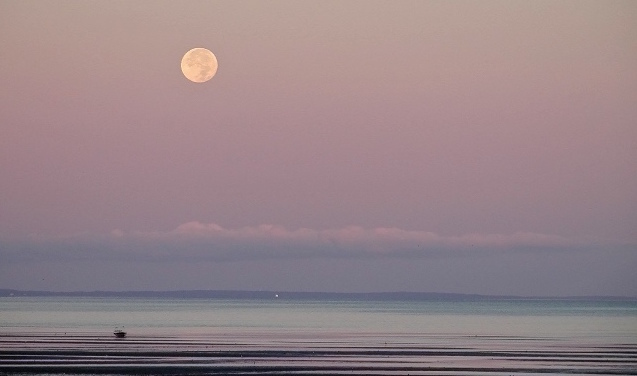 The exploration, development, and production of oil and gas off the Massachusetts Outer Continental Shelf would have severe impacts on fisheries, wildlife habitat, and geological resources. 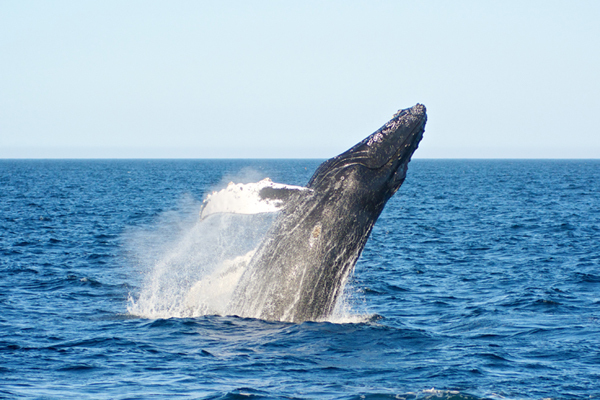 Offshore drilling could threaten areas like Stellwagen Bank National Marine Sanctuary, which provides feeding grounds for species like the endangered humpback whale and Kemp’s ridley sea turtle. It also poses a risk to the Northeast Canyons and Seamounts National Marine Monument, home to four underwater, extinct volcanoes, which feature thousand-year-old corals found nowhere else on earth. 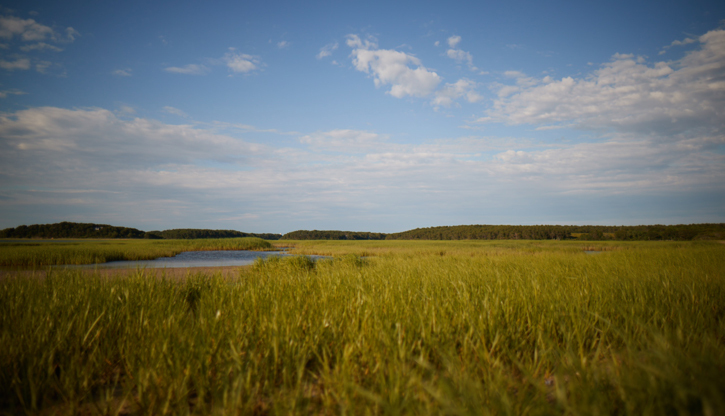 Massachusetts and all of New England depend on a thriving coastal and ocean economy – which brings in $17.5 billion annually to the region’s – and that success in turn depends on healthy coastal and ocean ecosystems. 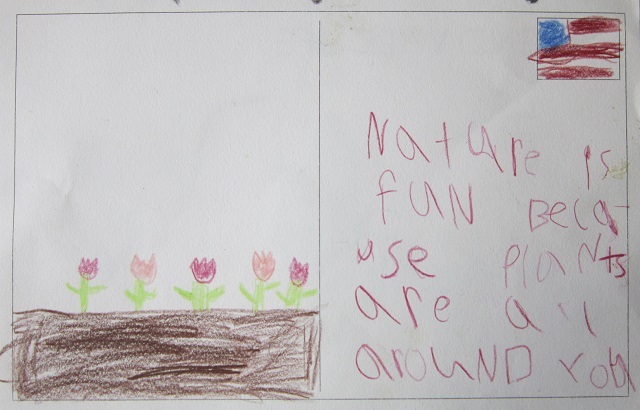 Let BOEM know that we can’t afford to place our invaluable natural spaces at risk by submitting comments online today. You can read the comments Mass Audubon submitted and learn more about the issue of off-shore drilling. 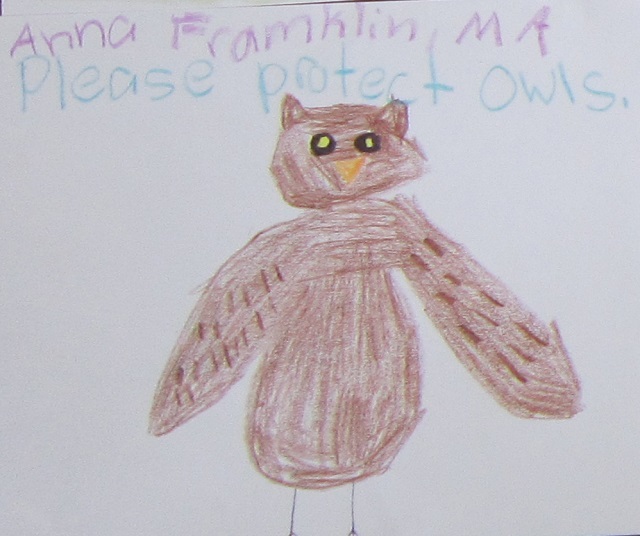 Thank you for taking this action to protect the nature of Massachusetts! This entry was posted in Advocacy on March 1, 2018 by Hillary T..
Take action by calling your state representative in the House and tell them to support CAMP (HB2147). Climate change is already affecting Massachusetts. Many of our communities are unprepared for rising seas, stronger storms, more dangerous heat waves, and myriad other challenges. CAMP would help them prepare. CAMP will require the state to identify our people and places that are most vulnerable. It will help us prepare for a greater risk of natural disasters. 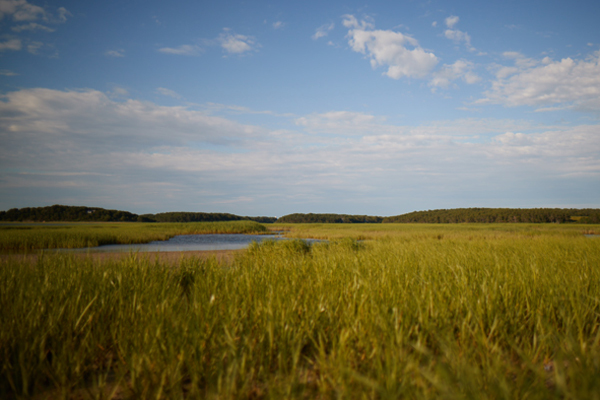 It will establish new ways for municipalities to prosper in the face of climate change, and will encourage communities to work with willing landowners to reclaim and protect threatened areas. 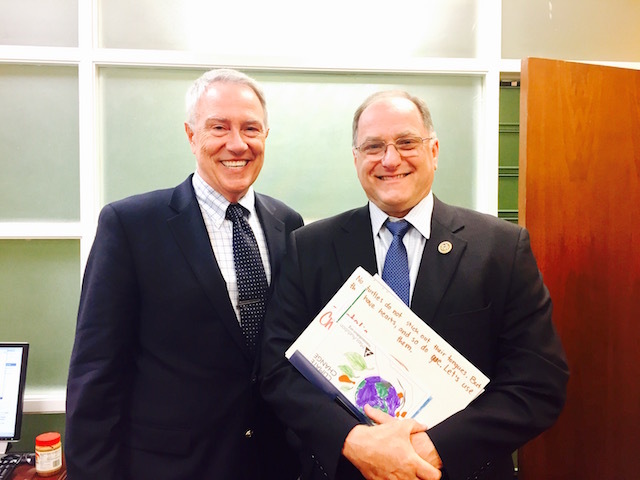 The Massachusetts Senate has already passed the CAMP bill, the first of its kind in the United States, and it’s time for the Massachusetts House to do the same. 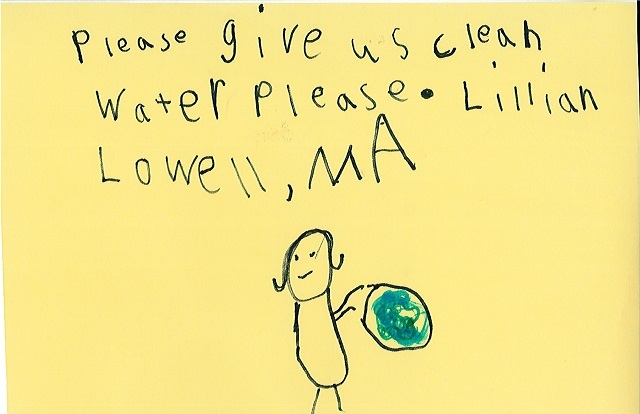 Call your state representative and tell them to send the rest of the country a powerful message that Massachusetts intends lead in the fight against climate change. This entry was posted in Advocacy, Climate, General on January 23, 2018 by Daniel Brown. 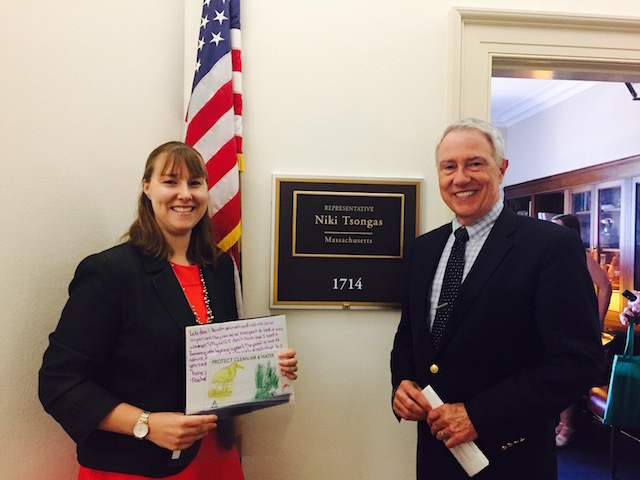 Posted on June 19, 2017 by Hillary T.
Earlier this spring we put out a call for people to Speak Up for Nature by writing messages to Massachusetts’ members of Congress and the U.S. Senate in Washington D.C. 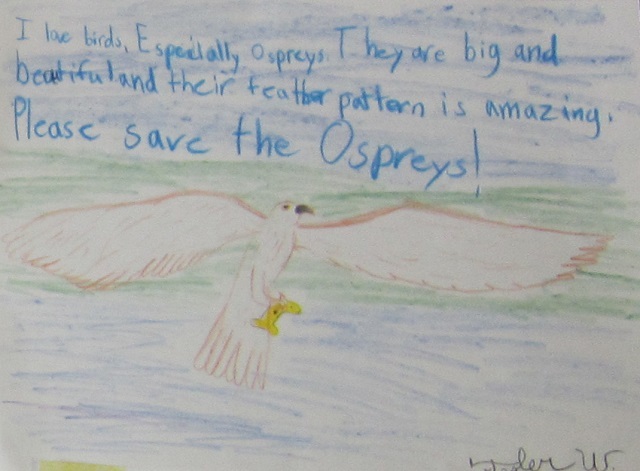 The response was fantastic and the notes and drawings were hand-delivered by Mass Audubon’s President in May. See a few of the messages below. Looking to take more action? You can still get post cards at many of our wildlife sanctuaries or download them online and send to your Congressperson and US Senators. And be sure to subscribe to our Advocacy blog, Political Landscapes, where every Monday they will publish Action You Can Take This Week. 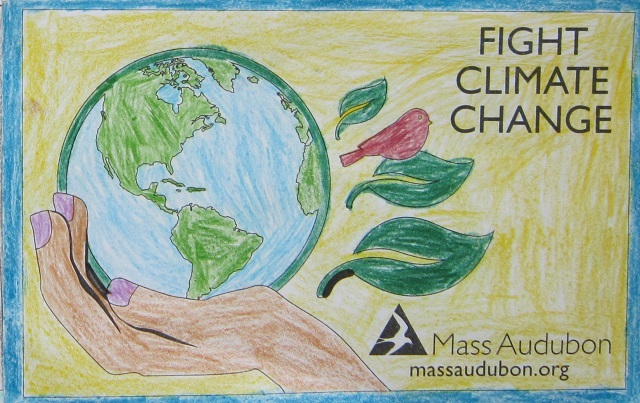 This entry was posted in Advocacy, Get Involved on June 19, 2017 by Hillary T..
A message from Mass Audubon’s President, Gary Clayton. I am extremely disappointed at the news that President Trump is considering withdrawing from the Paris Climate Accord, which is a massive step backward from confronting the greatest environmental threat to the planet. As the world’s second largest emitter of greenhouse gas emissions, the U.S. should be setting an example for the world in combating increasing global temperatures and the devastating impacts it will cause such as catastrophic weather events, sea-level rise, and rampant disease. Abandoning the Accord would put America alone with Syria and Nicaragua (the only countries not officially participating in the deal). More disturbing, it turns our back on 194 other nations that remain steadfast to ensuring the Earth’s health and geo-political stability. 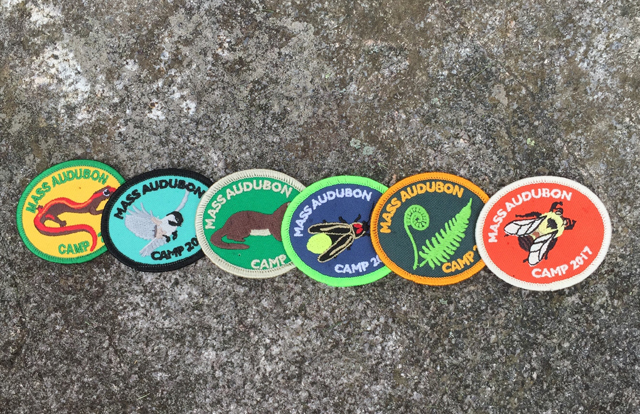 Mass Audubon, founded more than 120 years ago by a pair of women who pledged to speak out on behalf of the environment and biodiversity, today honors their legacy in re-asserting our commitment to protect the nature of Massachusetts and America for people and wildlife. President Trump’s disheartening action will only inspire us to re-double our efforts at the state and local levels of government to combat the ill-effects of climate change. 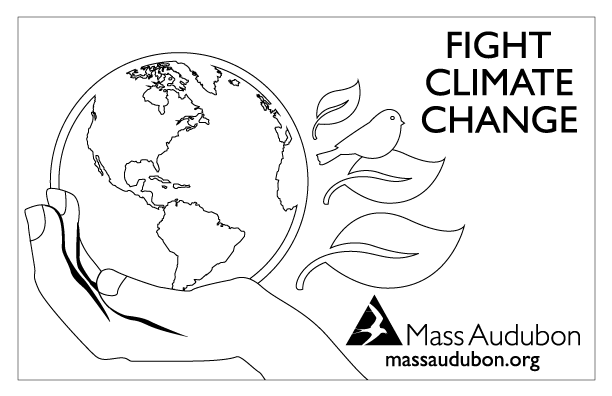 Talk about climate change with your friends and family, get involved in your communities, protect open space, and stand with Mass Audubon to advocate on behalf of the environment. UPDATE: On June 1, 2017 President Trump officially withdrew from the Paris Climate Accord. 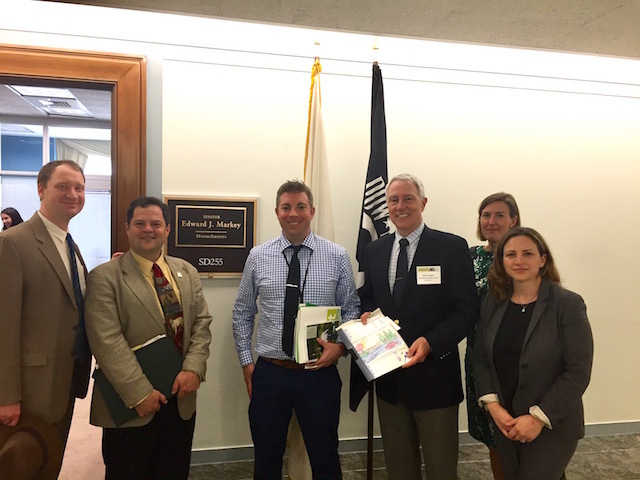 This entry was posted in Advocacy, Get Involved on May 31, 2017 by Mass Audubon. 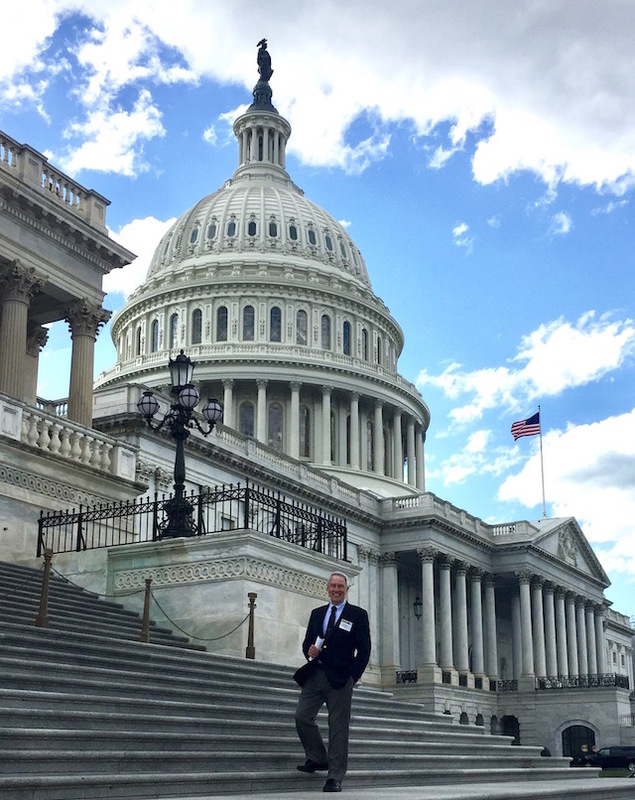 Posted on May 3, 2017 by Hillary T.
Mass Audubon’s President Gary Clayton and Legislative Director Karen Heymann are in Washington DC meeting with our legislators as part of the Land Trust Alliance Advocacy Days. 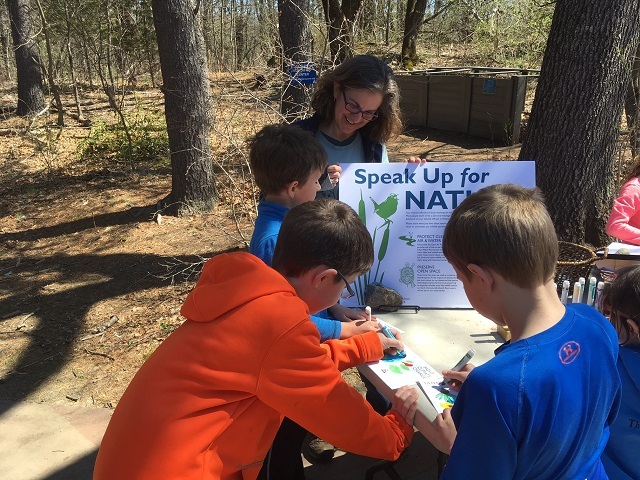 While there, the team is advocating for land conservation and is also delivering all of your Speak Up for Nature letters, drawings, and postcards. Check out a few pics from the day here. 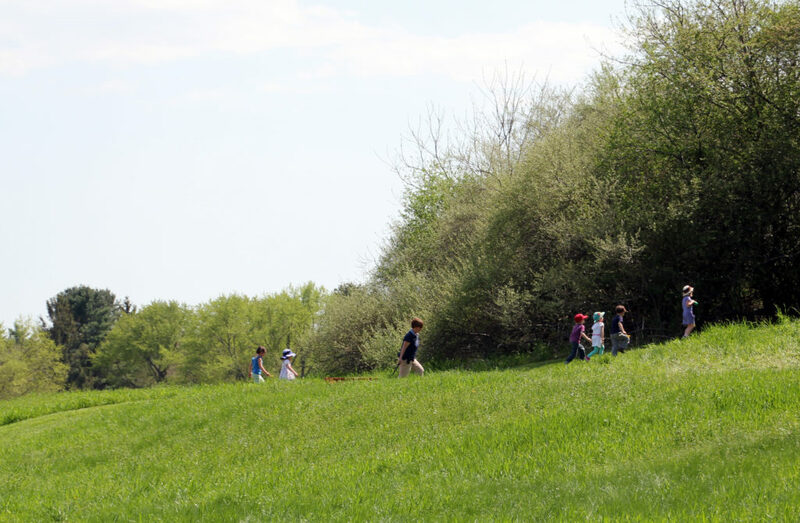 This entry was posted in Advocacy, Get Involved on May 3, 2017 by Hillary T..
Posted on April 12, 2017 by Hillary T.
Mass Audubon relies on science, advocacy, and education to protect the environment. 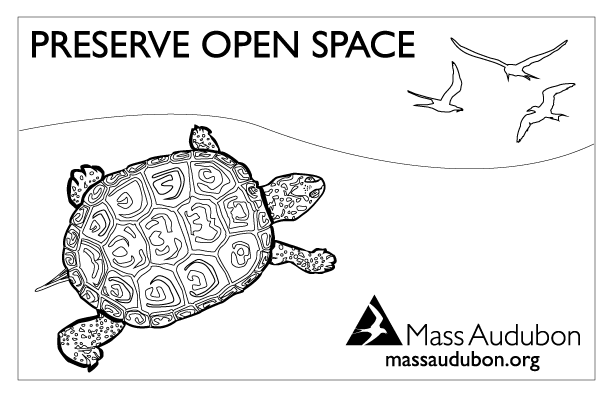 We want to make it easy for you to speak up and voice your support for the nature of Massachusetts. 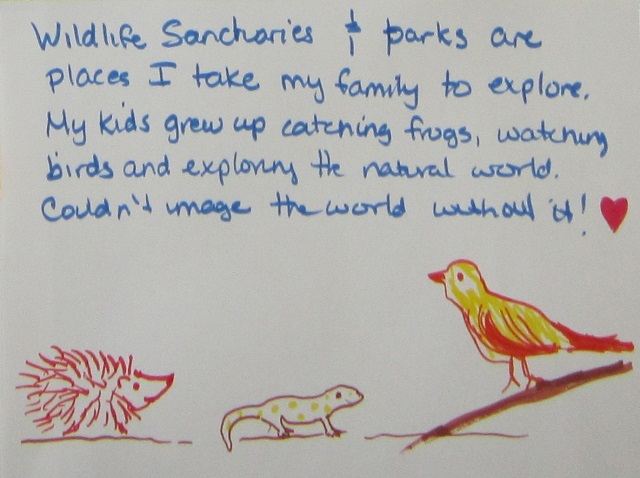 From now until April 24, you can Speak Up for Nature at many of our wildlife sanctuaries. 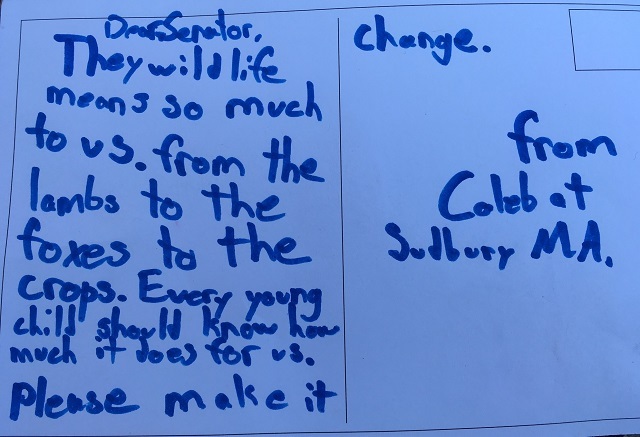 Tables at participating sites (see below) will be set up with writing and drawing supplies, so visitors of all ages can share what nature means to them with our Congressional delegation in Washington DC. 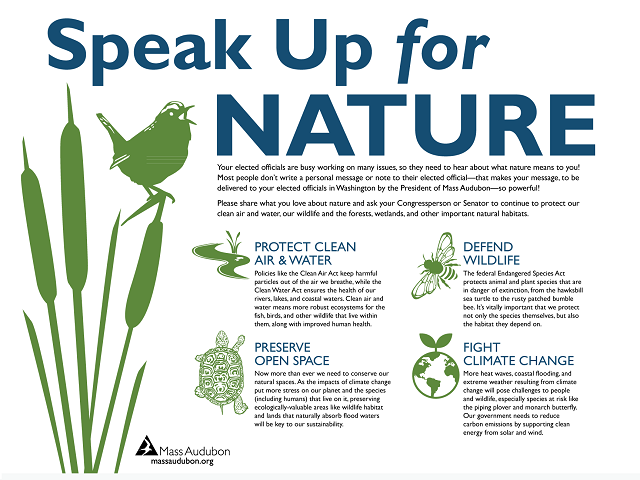 Taking this opportunity to ask your Congressperson or Senator to continue protecting our clean air and water, wildlife, wetlands, and other important natural habitats will send an important message. 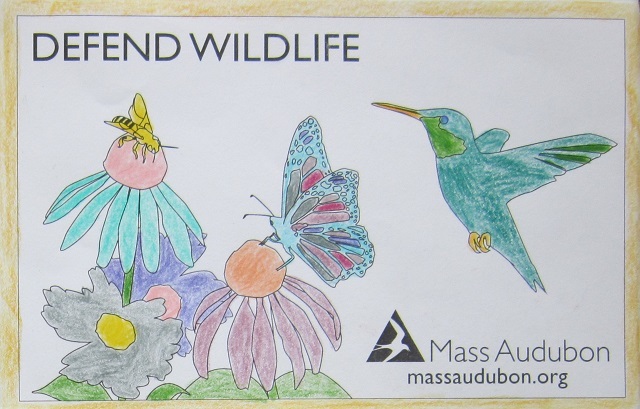 All of the letters and drawings made at our sanctuaries will be hand delivered to our elected officials in Washington by the President of Mass Audubon! Please call ahead to make sure materials will be out during your visit. Can’t make it to a sanctuary? 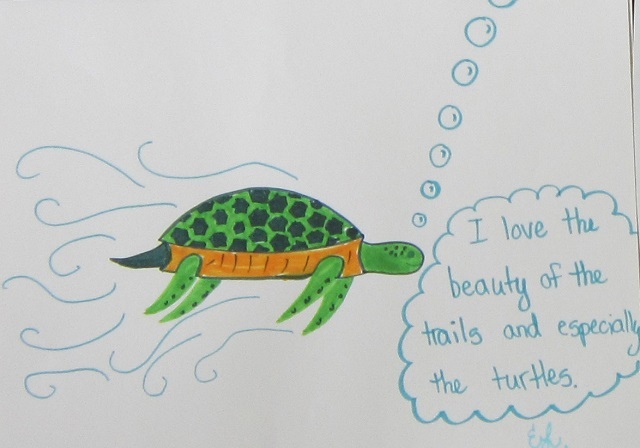 Download a coloring sheet, color in the front, and write your message on the back. 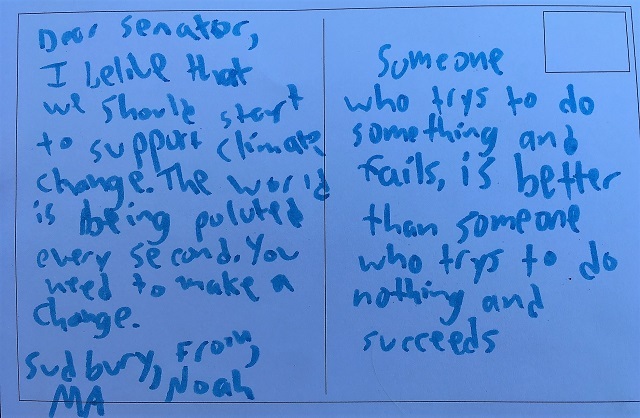 This entry was posted in Advocacy, Get Involved on April 12, 2017 by Hillary T..
Posted on March 31, 2017 by Hillary T.
On Tuesday, President Trump signed an Executive Order that essentially cripples the Clean Power Plan (CPP), which set standards for reducing US greenhouse gas emissions. The CPP would have closed hundreds of emissions-heavy, coal-fired power plants and frozen construction of new plants, instead supporting cleaner and lower-polluting renewable energy sources. The president claims that his environmental interests lie in ensuring “clean air” and “crystal clean water” for the US. Increasing our coal production and the pollution that comes with it is in absolute opposition to that goal. Massachusetts Attorney General Maura Healey has spoken out against the decision, saying her office will oppose the president’s latest action in court. 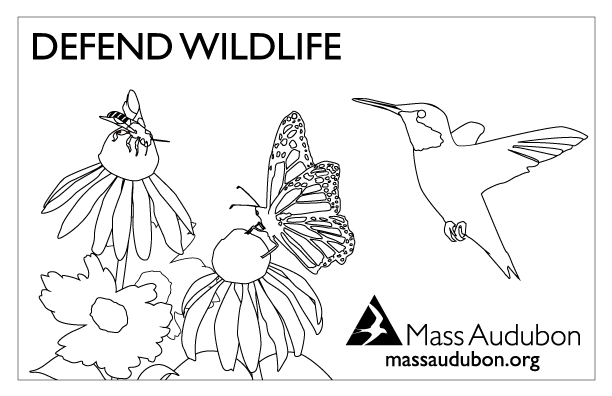 Mass Audubon will stand with her. You can add your support too. Please call Attorney General Healey’s office at 617-727-2200 and say: I support the Attorney General’s pledge to oppose President Trump’s actions against the Clean Power Plan in court. Thank you for your leadership and commitment to environmental protection. 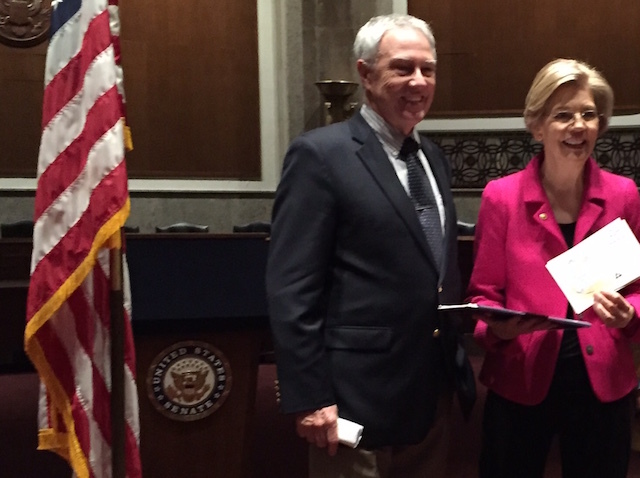 Read more about Mass Audubon’s advocacy efforts on our Political Landscapes blog. This entry was posted in Advocacy, Get Involved on March 31, 2017 by Hillary T..